Mon. - Thu. : 7.45 a.m. - 4.30 p.m. | Fri.: 7.45 a.m. - 4.15 p.m.
1,00 € zzgl. 20 % MwSt. 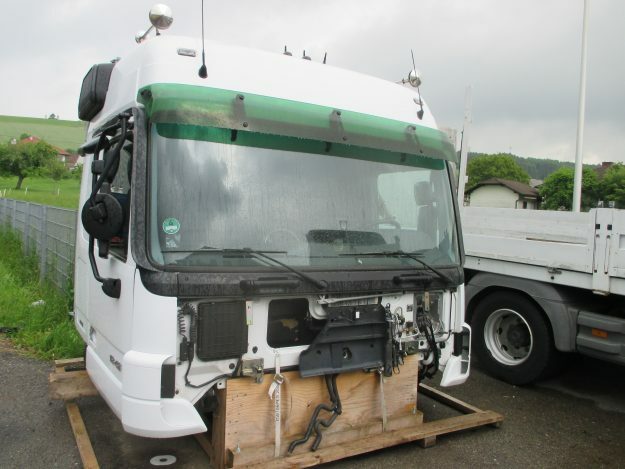 Reich has been a byword for absolute expertise in commercial vehicles for 40 years. Whether it be trucks, trailers, construction or agricultural machines – we are the right partner for service, repairs and maintenance. Our company site in Kirchheim im Innkreis (Upper Austria) impresses with ample infrastructure, featuring state-of-the-art workshop technology and a new office and warehouse building. Our excellently trained and highly motivated team carry out each of our many services professionally and thoroughly. 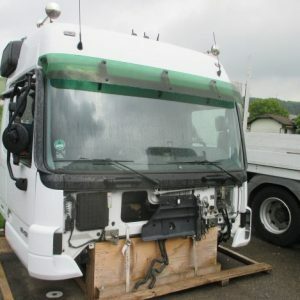 Are you looking for a commercial vehicle? At Reich, you can always find reliable second-hand trucks and trailers, as well as numerous new and used spare parts for your vehicle. And if you're ever unable to make any further progress, you can count on our towing and recovery service: Our high-performance fleet is at your service 24 hours a day.